A survey conducted by the Junior Chamber of Advocates showed that the majority of students from the Faculty of Laws feel that English should not be the sole language used in legal education at the University of Malta. Although most students who answered the survey felt that English should not be completely abandoned in lectures, 53% of students stated that they strongly believe that both Maltese and English should be used. The survey showed that students have a hard time reading and understanding court documents and proceedings since they are in Maltese whilst their legal education took place in English. 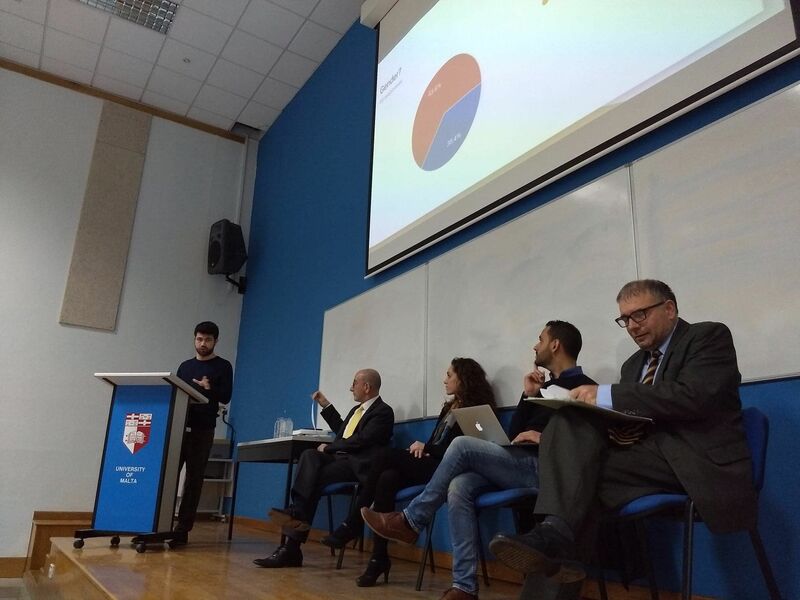 Following the survey findings, a conference “Maltese vs. English | Legal Inquisition” was held last Friday to discuss this issue among students, linguistic scholars, as well as legal practitioners and lecturers. Legal practitioner Dr. Charlene Gauci, who agrees with the outcome of the survey, stated that navigating the court system in Maltese becomes a serious issue once students begin working. 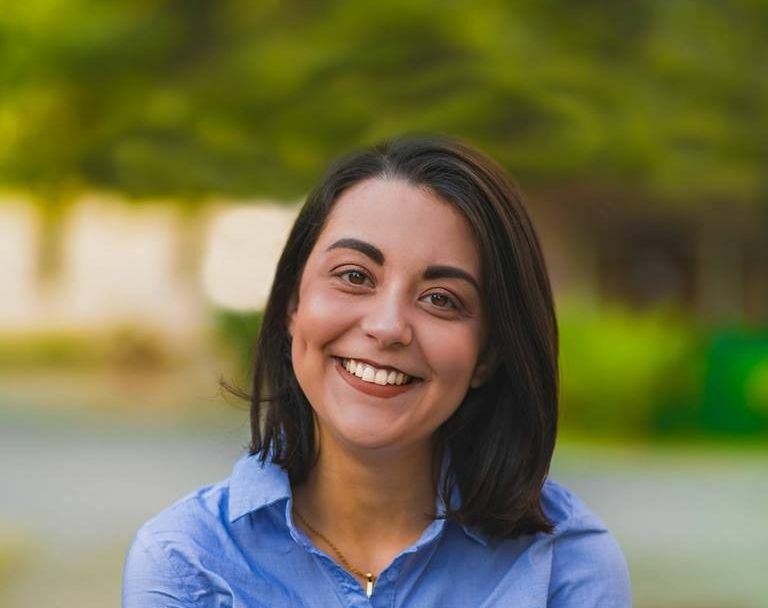 She stated that although local organisations try to organise more activities for students in Maltese, more needs to be done in order to ensure that students do not feel intimidated by the fact that their education did not adequately prepare them to have a good command of the language. Dr. Izzo Clarke, a linguist, stated that Maltese students lack confidence in Maltese writing. The local scenario was compared to other European countries wherein legal education takes places in the national language. On the other hand, the “Maltese vs English” discussion was dismissed as unnecessary by some of the panelists. Panelist Dr. David Zammit stated that the discussion can be likened to the time when the use of English versus Italian was a hot topic. 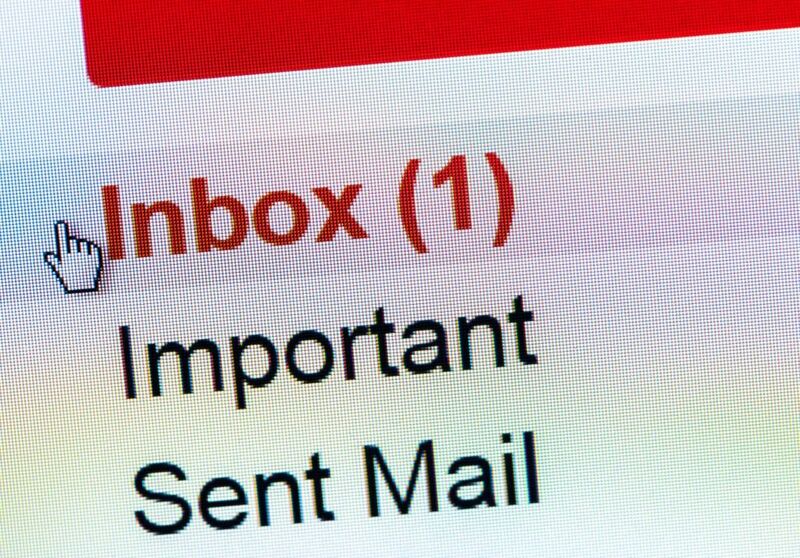 He stated that “we are hearkening back to an era where a similar issue was already resolved”. However, Linguist Dr. Michael Spagnol stated that neither language should be excluded. Rather the course should be composed of a mutual synergy of linguistics wherein both languages develop. Survey participants were also given the option to give their suggestions and propose ways forward. The main argument for introducing Maltese into legal education was that in practice the law courts operate in Maltese, and therefore it is imperative that students are adequately prepared. 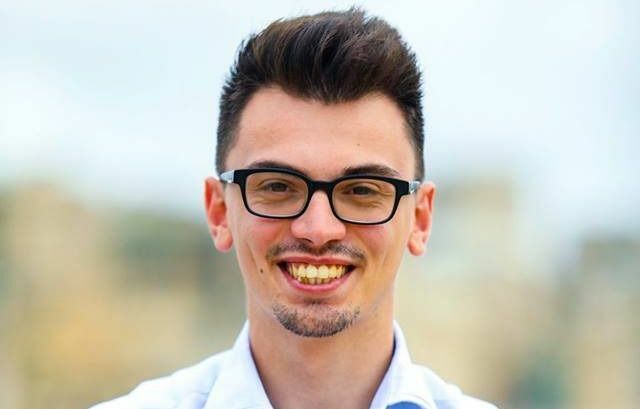 Some participants also stated that this would prevent the Maltese language from “dying” especially amongst students, as many do not seem to feel comfortable using it as a working language. Nonetheless, some students suggested this may exclude foreigners who come to study at the University of Malta in the hopes of obtaining their legal education. Surprisingly, some even suggested that in order for Malta to maintain its competitiveness and to improve the use of English, the Courts should start using English instead. During the conference, guest panelist Rev. Avelino stated that the level of academic work in English is quite poor and cannot afford to drop any lower.